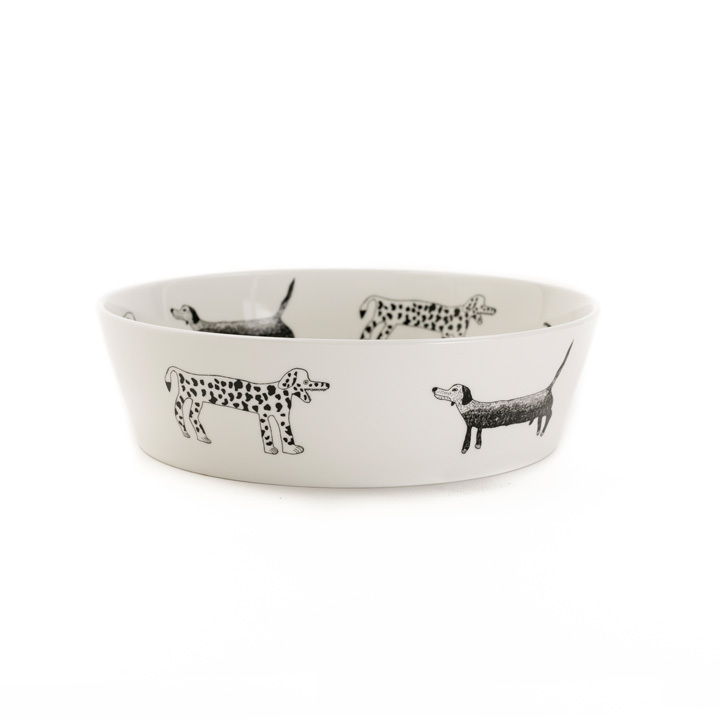 Treat your beloved pet to a little piece of luxury. 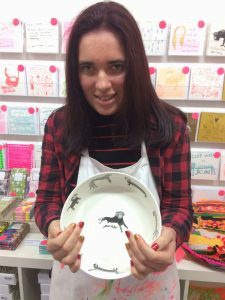 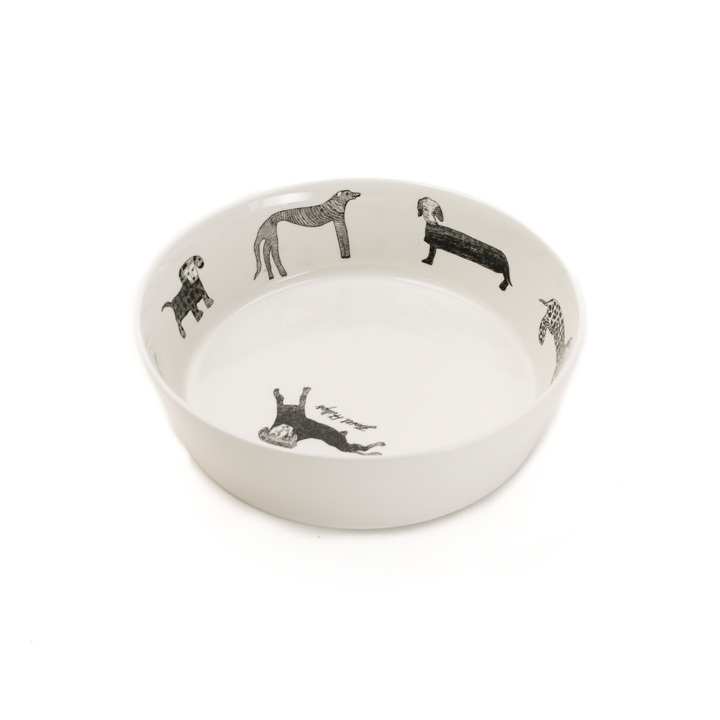 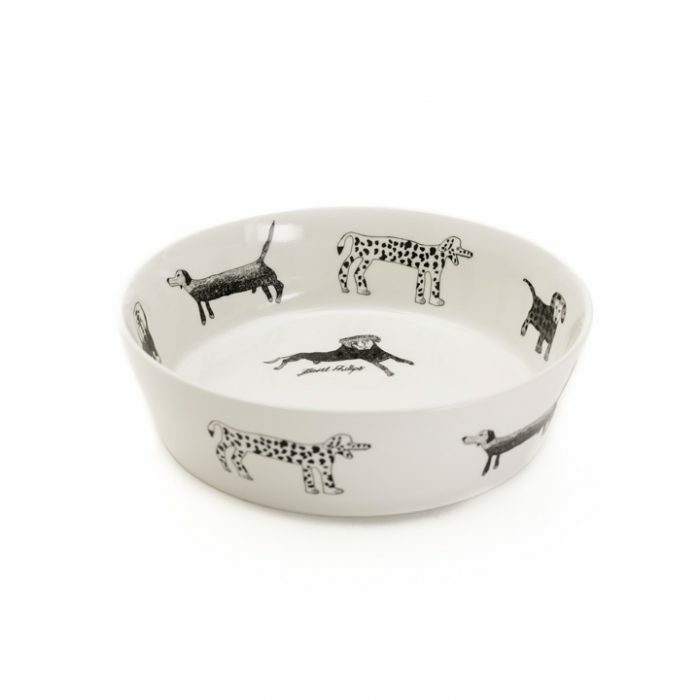 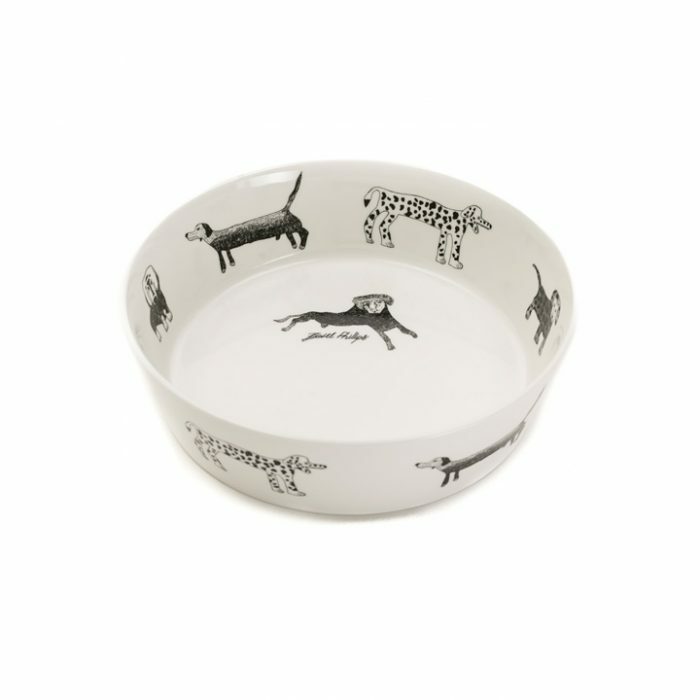 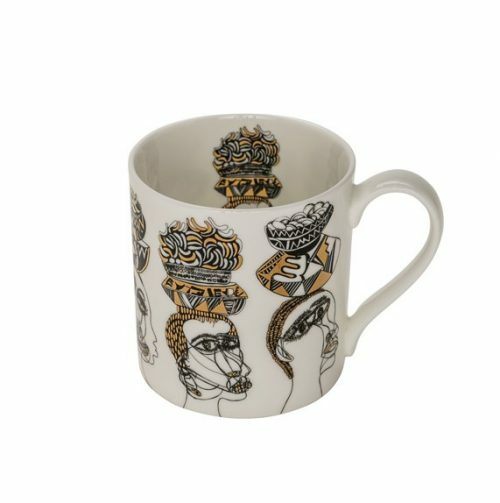 This beautiful fine bone china dog bowl has been hand decorated in the UK with artist Isobel’s detailed dog drawings, and it is made to the highest standards and quality. 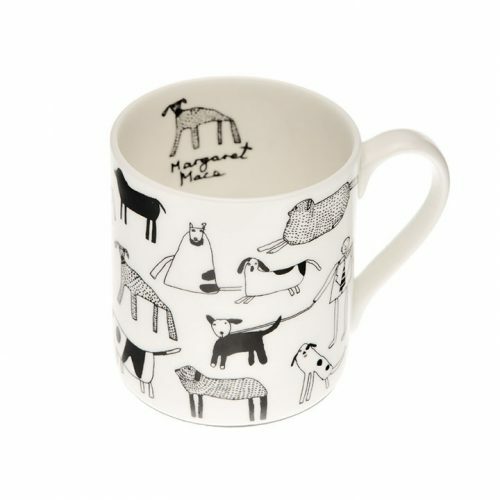 Each dog featured has a name and a story behind it and were hand drawn individually by Isobel before being transferred on to the design.